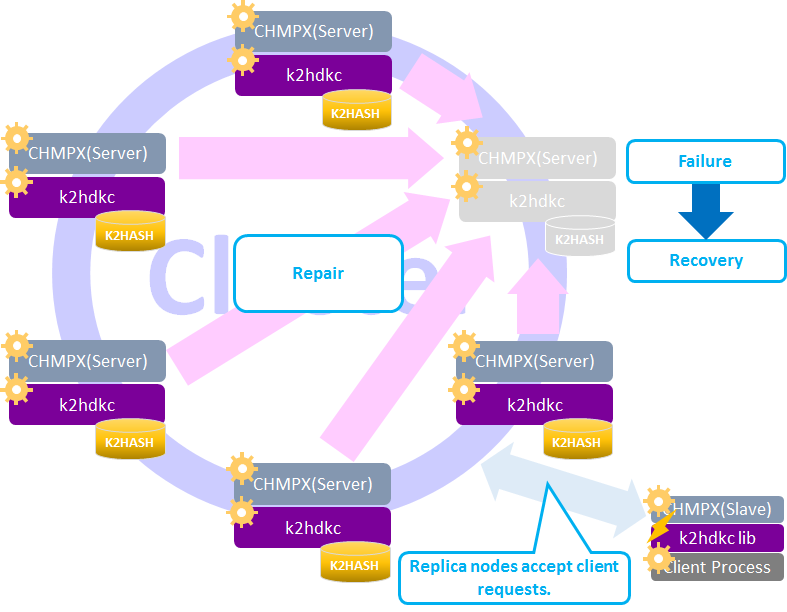 k2hdkc is maintained by Yahoo! JAPAN. Copyright(C) Yahoo Japan Corporation.